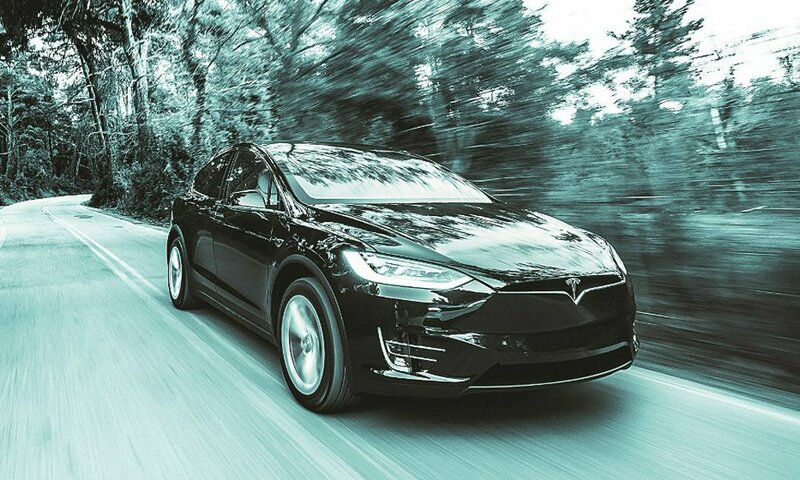 There’s a flying DeLorean for sale on Ebay and you can actually use it to help Marty McFly. 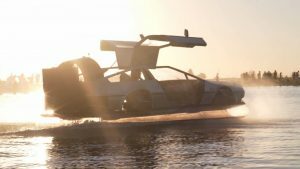 Well, it’s technically a hovercraft that looks like a DeLorean, and Marty McFly still isn’t real, but 10 percent of the selling price has been pledged by the owner to the Michael J. Fox Foundation for Parkinsons Research. 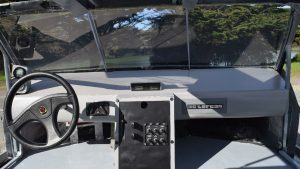 The vehicle isn’t a converted DeLorean, but its body has been designed from Styrofoam and fiberglass to look like one, but the seaworthy craft does have functional gullwing doors. 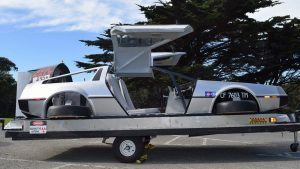 It rides on top of a conventional hovercraft chassis that uses two engines to power a 24-inch fan for lift and a 36-inch fan for thrust. 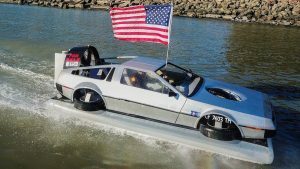 It won’t hit 88 mph and doesn’t have a flux capacitor, but the seller says it can do 31 mph on smooth water. It originally had a transparent skirt for the full levitating effect, but it was recently swapped out for a stronger one that’s only translucent. 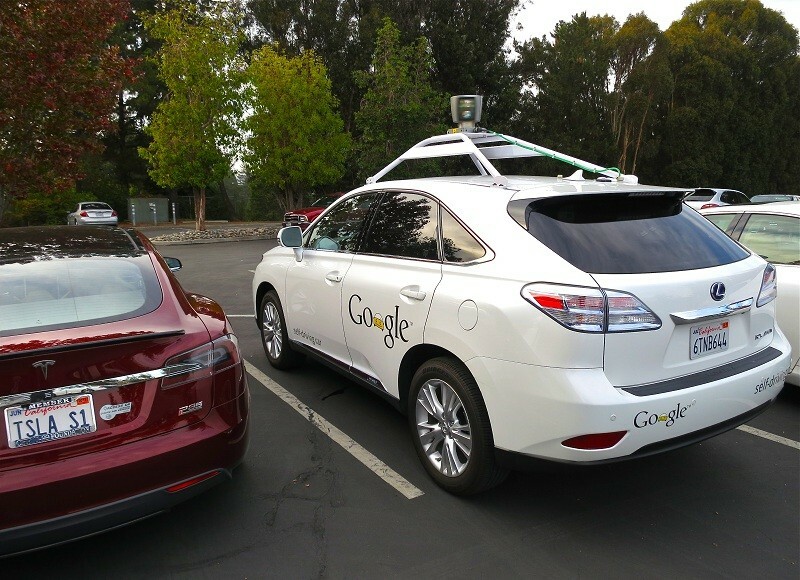 The vehicle is located in San Francisco and listed at $45,000. That price comes with a lesson on how to operate the unique creation, but unfortunately it’s not with Doc Brown.